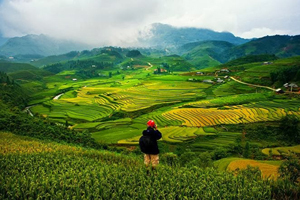 We are a division of Viet Vision Travel and we are one of the leading Vietnam travel company and tour operators in Vietnam with many years of professional travel service. 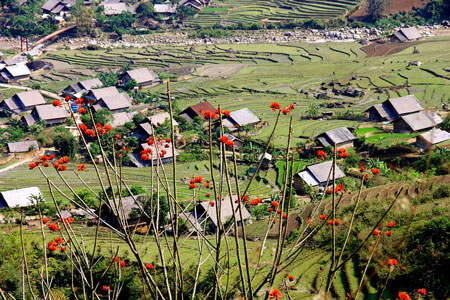 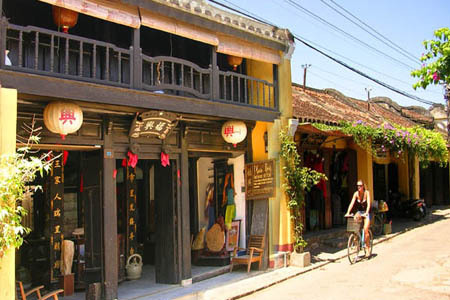 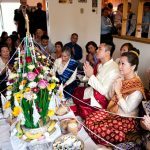 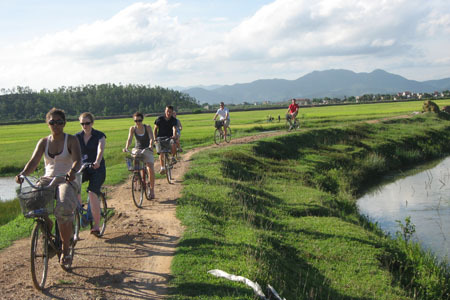 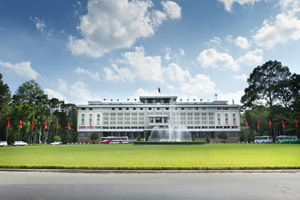 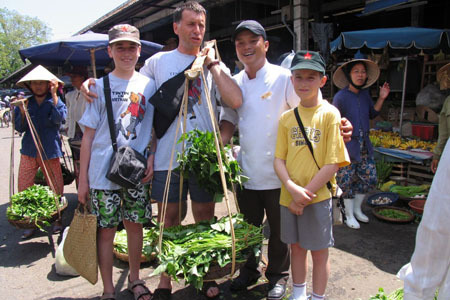 We provide Vietnam tour packages, adventure tours Vietnam,Vietnam cycling tours, Halong Bay Cruises, Mekong River Cruises and Vietnam day tours in and around the highlights of Vietnam such as: Hanoi tours, Ho Chi Minh city tours, Hue tours, Hoi An tours, Halong Bay tours, Tours to Sapa, andtours in Nha Trang, etc. 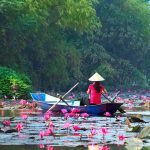 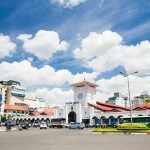 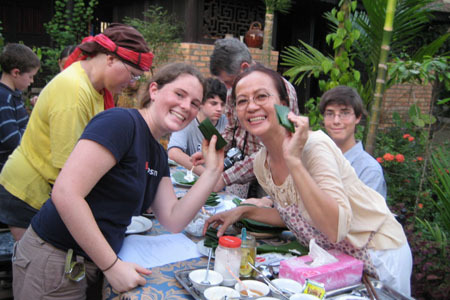 We specialized in Vietnam customize tours and able to come up with interesting itineraries to meet your unique needs at a reasonable prices. 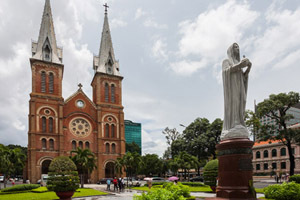 Our travel advisors offer many choices for your travel need in Vietnam from luxurious group packages to tailor-made or customized private tours. 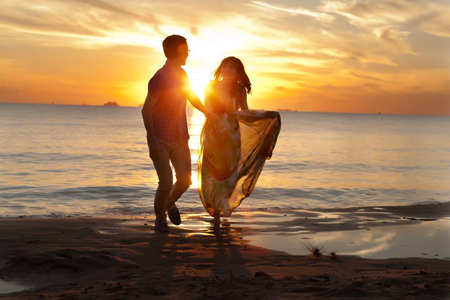 We keep our promise to respond our value clients within 24-hours. 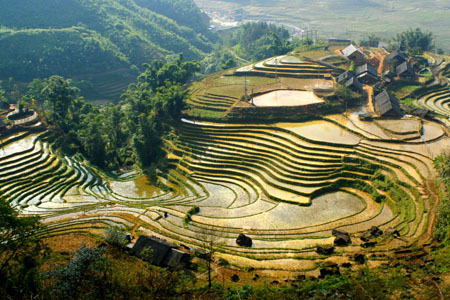 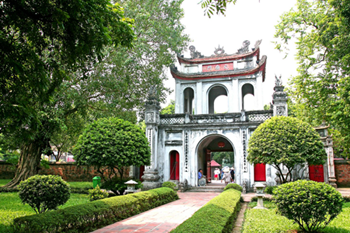 Plan today to explore Vietnam, the enchanting land, friendly people and great foods…and so much more. 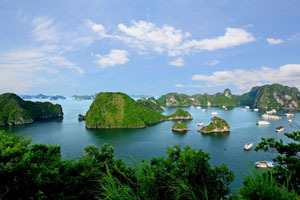 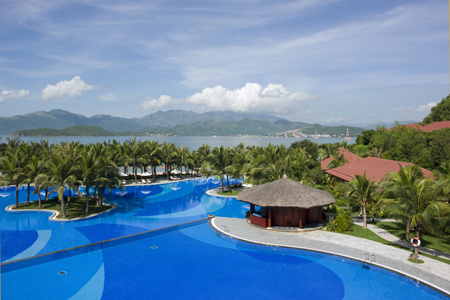 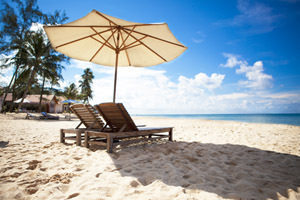 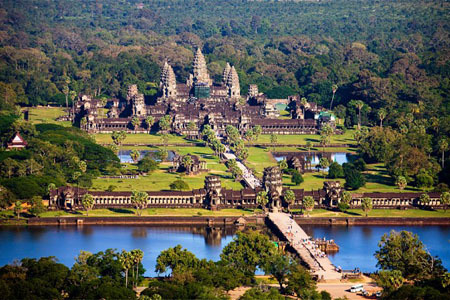 Contact us now to get the best Vietnam tours deals!